is this document really what it seems to be? did a child really author this allegation? is this text from a native speaker or not? are these two statements too close to each other to be real? what kind of voice is speaking? what kind of person wrote this? was this document authored by more than one person? is this document in line with what’s expected for this type of document? 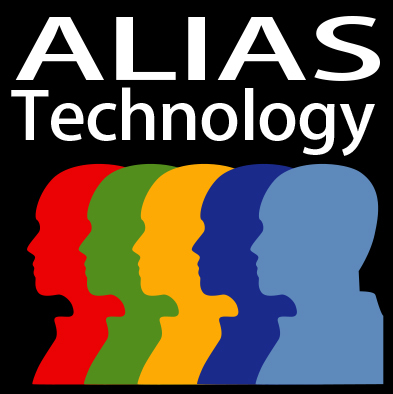 At ALIAS Technology, we answer these questions. Most importantly, we answer these questions with methods that have been successfully admitted as scientific testimony in the United States Federal and State courts and accepted in international courts. Our methods are validated in a rigorous research paradigm before we ever put them into service. Thus, our methods meet Daubert and Frye standards for scientific evidence. We have experience in cases in the United States, Canada, Australia and Europe. We work with private individuals and business owners, police detectives, private investigators, prosecutors, defense attorneys, plaintiff attorneys, patent attorneys, human resource executives, intelligence analysts, security executives, school systems, universities, public agencies and sovereign nations. We work with attorneys from solo practices, small firms, national firms to international law firms. We work with law enforcement from local, state, national and international agencies. We work with security and intelligence analysts from private investigators, defense and prosecution investigators, executive protection to international corporations. Expert consulting from real linguists with graduate degrees in linguistics, track records in academia and industry, and excellent communication skills.